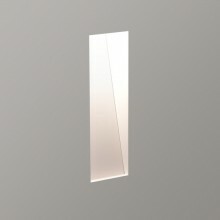 Light up your living room or bedroom with this stylish contemporary wall-light. 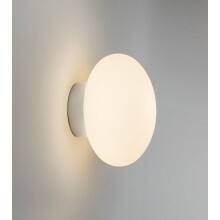 With a lamp bright enough to create an excellent ambience and¬†give your living area an atmosphere that you can enjoy. 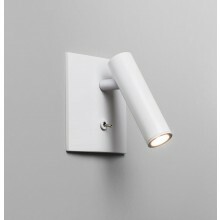 Even the darkest corners of your room will look more pleasant with this light. No matter what decorations or colour scheme you have in your living room, this interior light is sure to complement them. 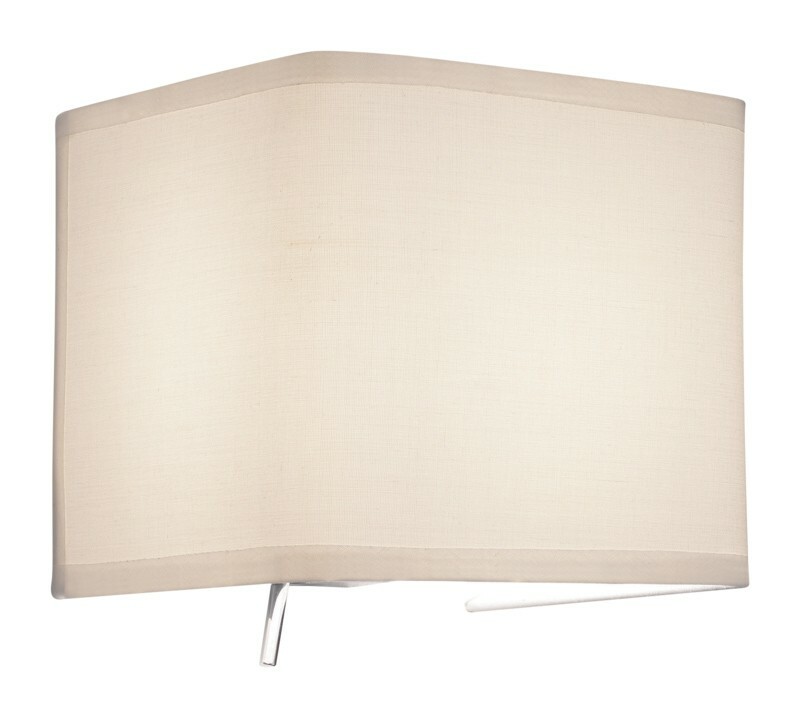 Supplied complete with the white fabric shade which enhances the appearance of the light and is a simple design attraction with a subtle on/off toggle switch on the backplate.